As a Felicity VIP Member you receive exclusive offers, promotions, and special gifts when you least expect it. Right now, all new Felicity VIP Members receive a 10% discount code for the LIILOODESIGNS™ webshop just in time for X-Mas shopping. Simply signup via the pop-up box on the LIILOODESIGNS™ website. 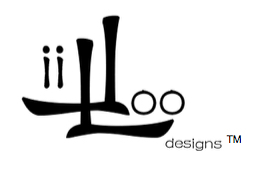 Receive a special LIILOODESIGNS™ X-MAS gift, free-of-charge, if you’re among the first 30 signups for LIILOODESIGNS™ Felicity VIP Membership. Our X-MAS promotion runs from November 14th to December 21st. This entry was posted in LiiLooDesigns, Promotions. Bookmark the permalink.